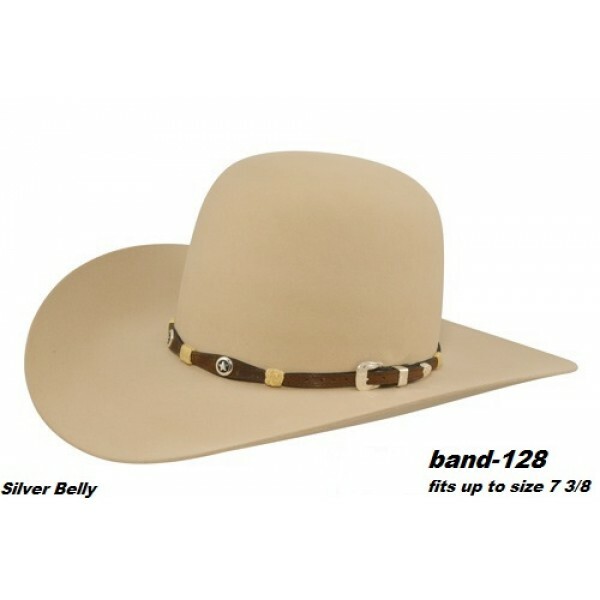 One of the advantages of owning a cowboy hat with an open crown is that it can be creased to the crease you like to wear or leave it open. 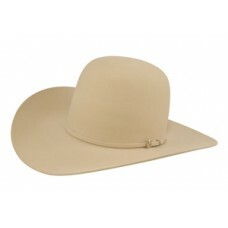 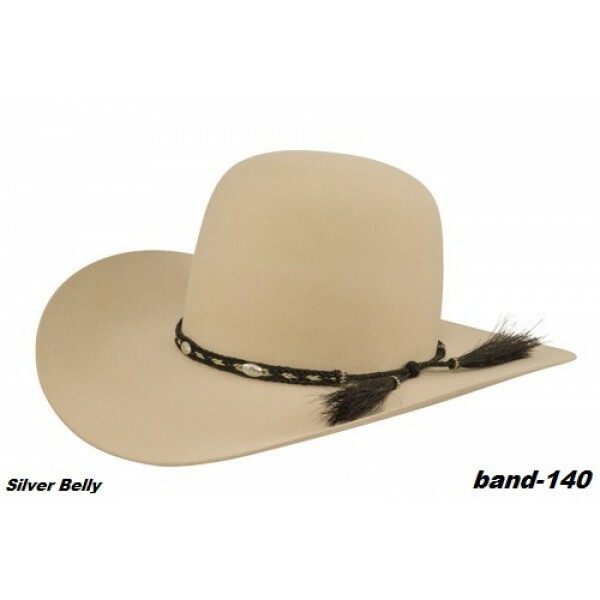 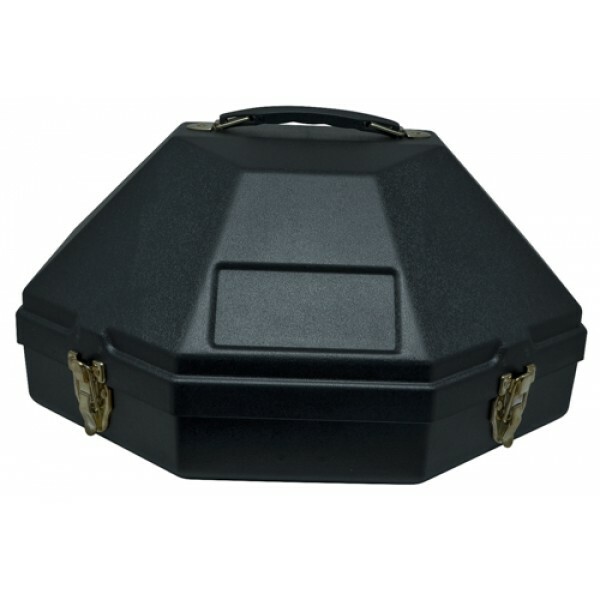 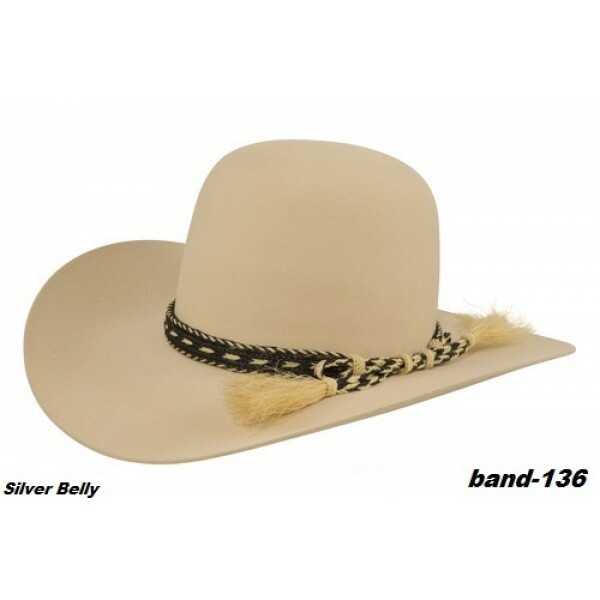 The Open Sky cowboy hat features a 6" crown height with brim sizes that range from 3" to 4". 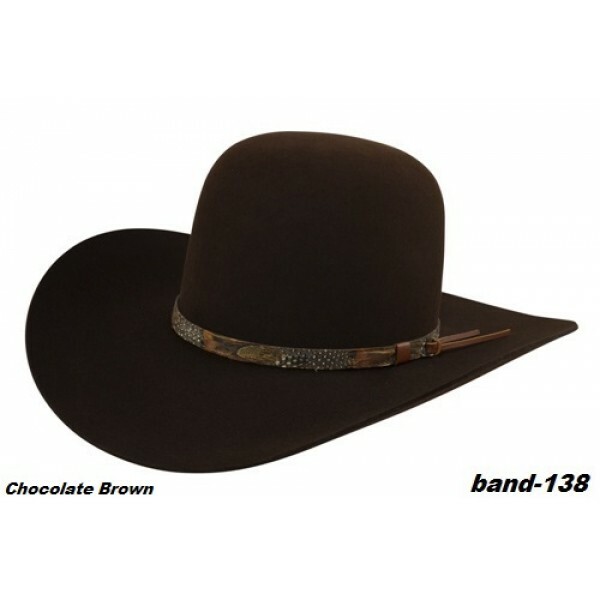 This cowboy hat also gives you the option to choose between different hat bands. 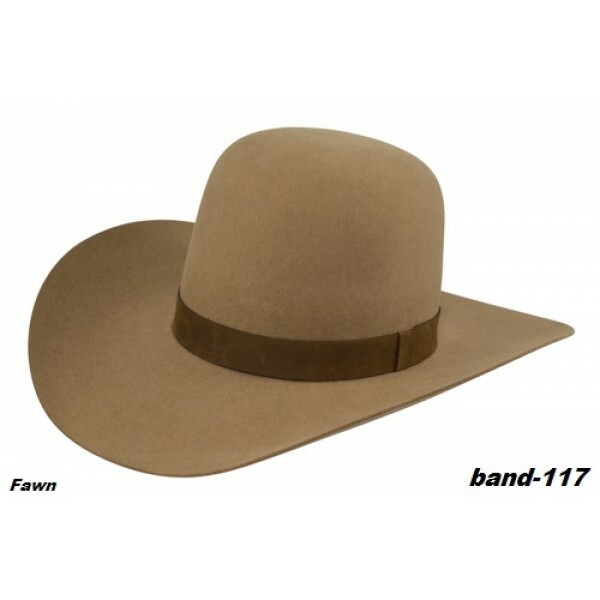 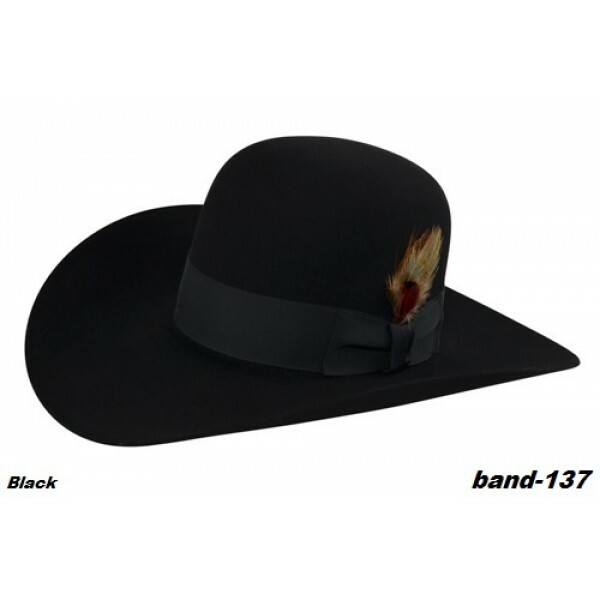 The hat band you choose determines the overall cost of the hat.